Part of the conversation that was happening inside Bill O’Reilly‘s camp hours before the Fox News host was ousted have reportedly been revealed in emails obtained by Politico. And they show his lawyers were ready to pull the trigger on a left-wing conspiracy theory. 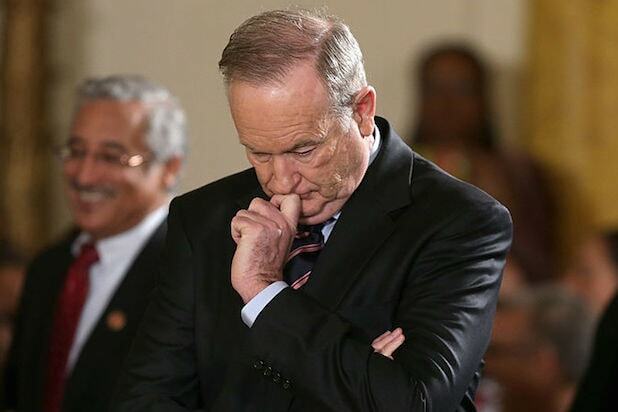 According to Politico, O’Reilly and his legal team were discussing another email from Mary Pat Bonner, whom they describe as “a Democratic fundraiser and ally of the liberal watchdog group Media Matters,” which had led the advertiser boycott against O’Reilly. 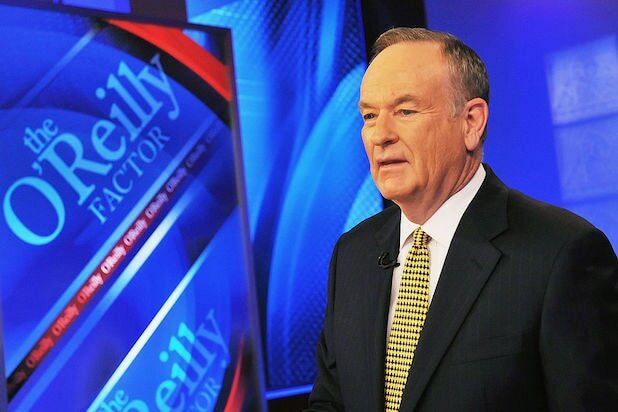 Fox News announced the departure of the “O’Reilly Factor” host on Wednesday morning, following a bombshell New York Times report on April 1 that O’Reilly and Fox News made payouts totaling about $13 million to five women to settle claims of sexual harassment and other inappropriate behavior. Additional female accusers have stepped forward in the weeks since the Times story.